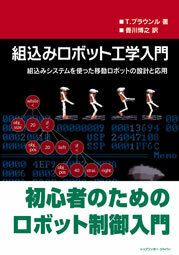 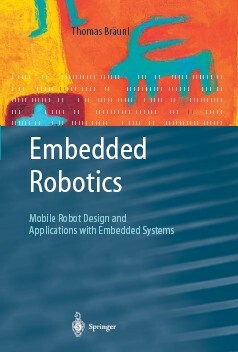 This book presents a unique combination of Embedded Systems and Mobile Robots from introductory to intermediate level. 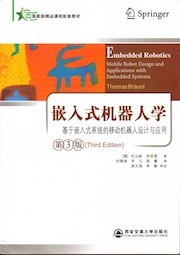 It is structured in three parts, dealing with Embedded Systems (hardware and software design, actuators, sensors, PID control, multitasking), Mobile Robots (driving, balancing, walking, and flying robots), and Robot Applications (Mapping, Robot Soccer, Genetic Algorithms, Neural Networks, Behavior-Based Systems, and Simulation). 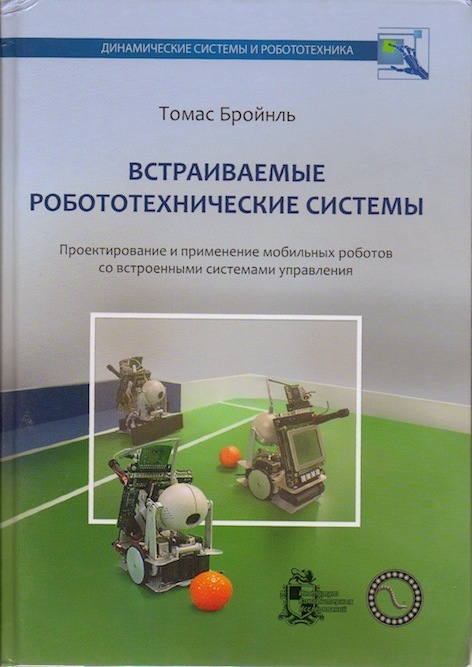 It can be used as a textbook for courses in Computer Science, Computer Engineering, IT, or Mechatronics, as well as a guide for robot hobbyists and researchers.